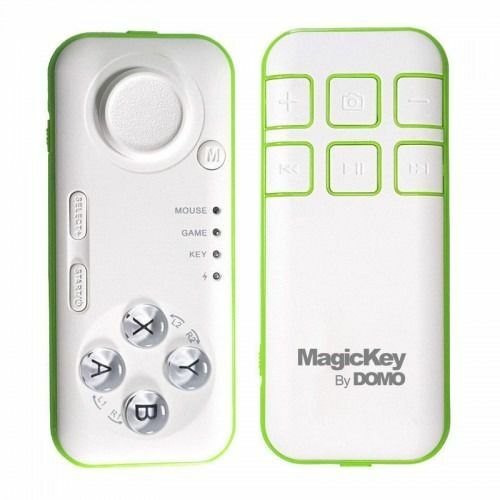 The MagicKey is a designed for extreme control of your gadget, offering complete media control with its dedicated multimedia keys and lets you navigate in your gadget with its multiple input options. It comes with a KickStand for mobile phones which lets you place your smartphone on the desk while you operate it wirelessly with the MagicKey BC3. 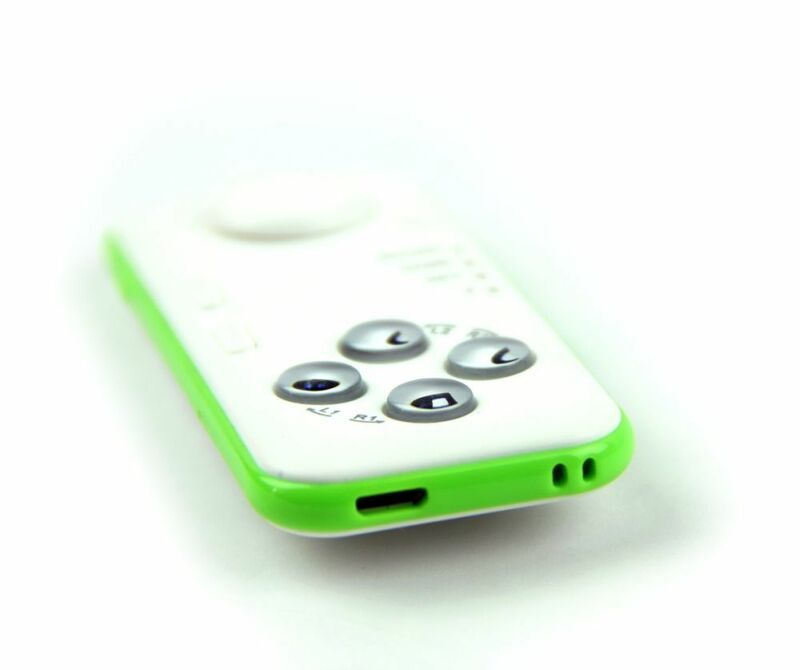 The MagicKey BC3 has dedicated modes for Android and Apple's iOS (newer versions of iOS wount work). The MagicKey BC3 is pretty slim for an input device and makes it convenient to tuck inside a pocket. 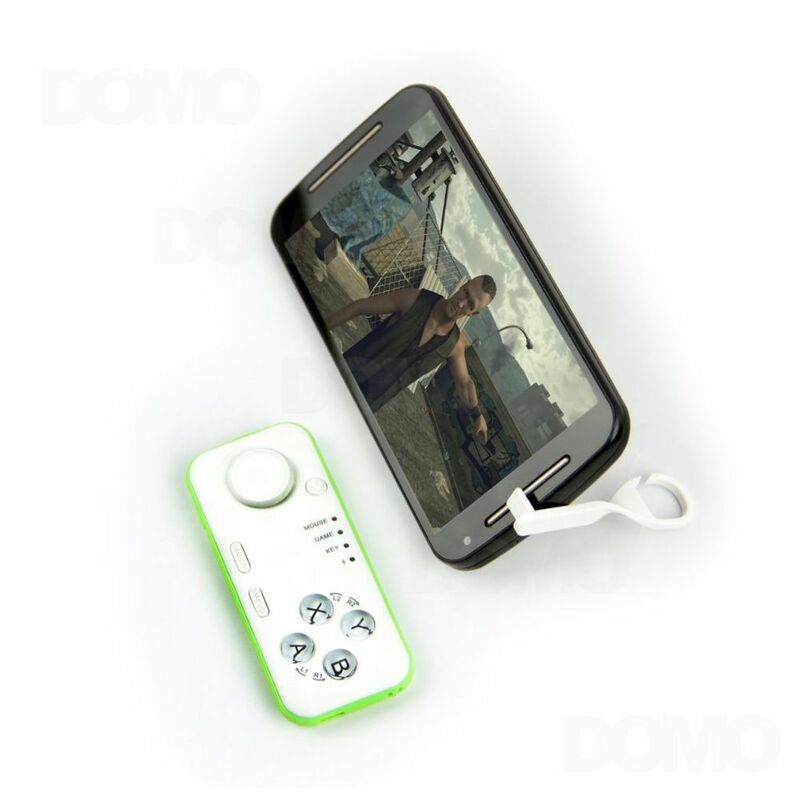 The MagicKey BC2 can be used with Mobile Phone, Tablet PC, TV box, PC and more. The MagicKey is ideal for use with Selfie Stick, VR Headset and as a remote controller for SmartPhone, PC and TV Box. Designed to encompass all attributes of controlling a compatible gadget, the MagicKey BC3 is loaded with convenient and commanding features. 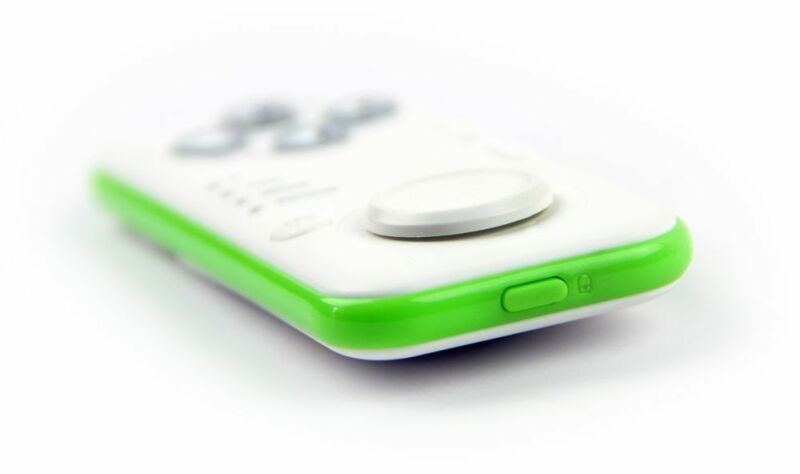 It connects to the smartphone or tablet with Bluetooth and has inbuilt rechargable Lithium Ploymer batteries.